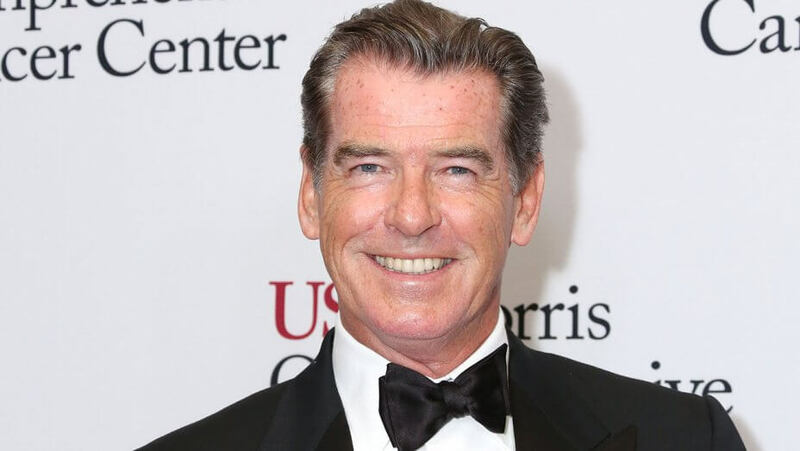 Despite the entreaties of Lousiana, North Carolina and Canada, Pierce Brosnan’s indie comedy “How to Make Love Like an Englishman” is shooting where it’s set — in Los Angeles. The 25-day shoot started Oct. 14 with “Southland” star Ben McKenzie, Salma Hayek, Jessica Alba and Malcolm McDowell starring. Tom Vaughn is directing from Matthew Newman’s script. 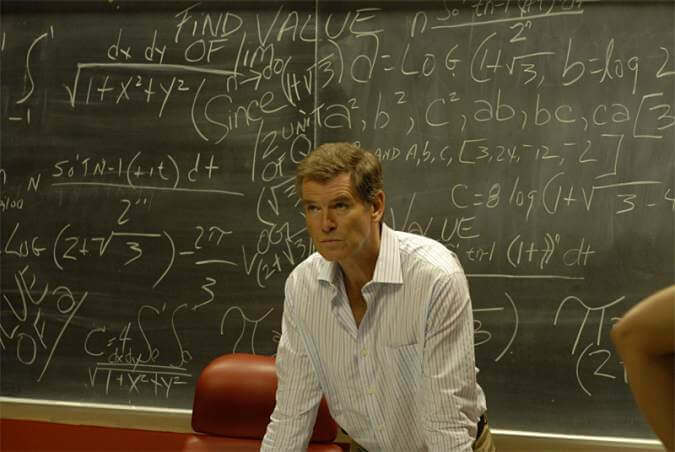 Brosnan plays a university professor who finds a woman (Hayek) who forces him to reevaluate his life of hedonistic excess — after he gets her grad student stepsister pregnant. St. Clair said the budget was $30 million when the project was first developed in 2006. “It’s a lot less now,” she added. She also said 40% percent is shot in Malibu. According to the FilmL.A. permitting agency, shoots have taken place at Los Angeles Center Studios, a restaurant on Wilshire in Westlake South, a downtown loft and a private residence in the mid-city area along with downtown driving shots. 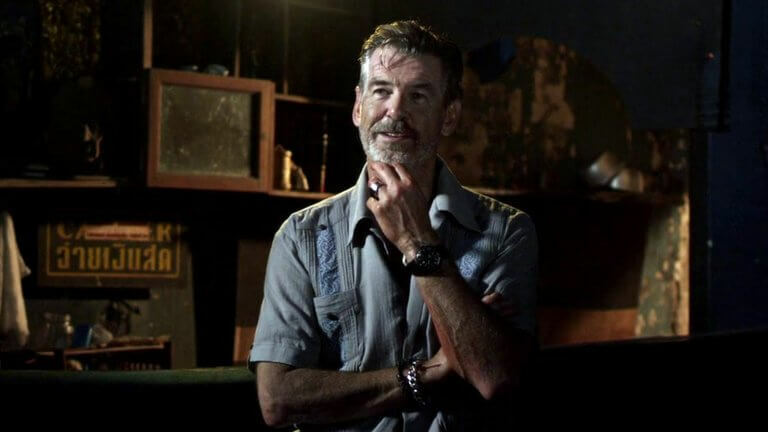 Besides St. Clair, producers are Richard B. Lewis and Kevin Frakes as part of a co-production between Palmstar Media Capital, Southpaw Entertainment, Irish Dreamtime and Envision. 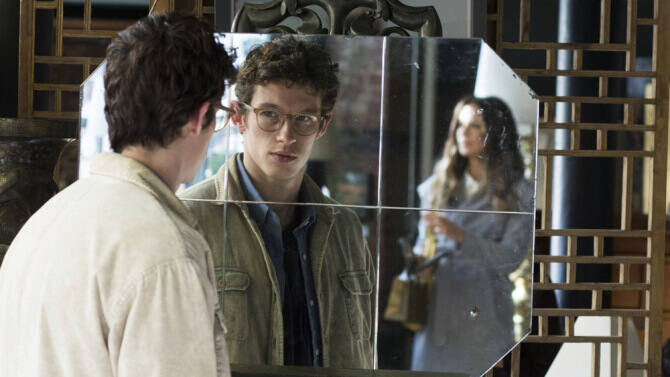 The Solution will be selling international rights at the upcoming American Film Market. Feature film production in Los Angeles jumped 19.5% in the third quarter, concentrated in small-budget projects such as Zach Braff’s Kickstarter-funded “Wish I Was Here.” FilmL.A. noted in that report that the activity level lags far behind the record setting numbers of 1996. FilmL.A. reported Tuesday that the most active film last week was Jake Gyllenhaal’s thriller “Nightcrawler” with 18 permitted days. The movie is receiving a $2.3 million allocation from the California Film and Television Tax Credit Program. 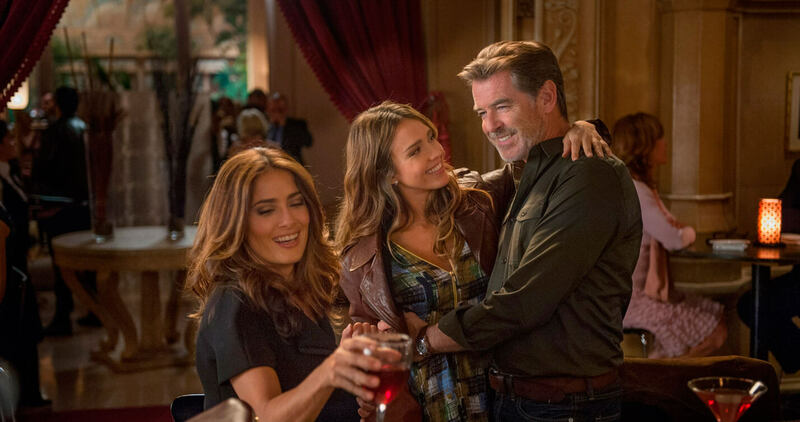 Momentum has been gaining to improve the California Film and Television Tax Credit Program, which is far smaller than rival incentive programs in other states with a $100 million annual limit in credits and exclusion of features with budgets over $75 million. Los Angeles Mayor Eric Garcetti recently appointed Tom Sherak as film czar to address the runaway issue and several state legislators have announced plans to increase the scope of the incentive program. 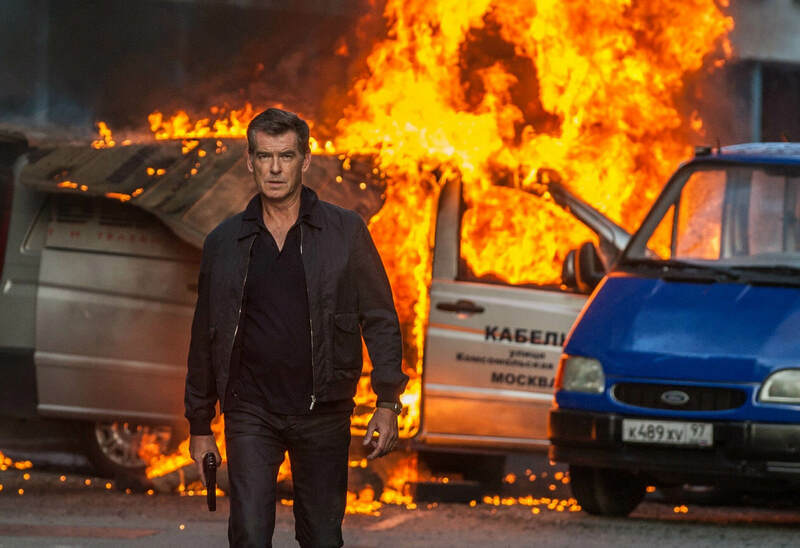 In their new overseas home, an American family soon finds themselves caught in the middle of a coup, and they frantically look for a safe escape from an environment where foreigners are being immediately executed.